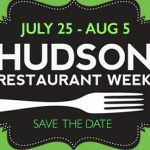 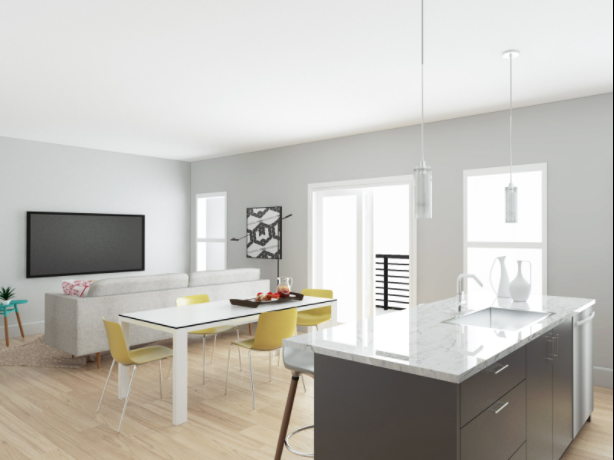 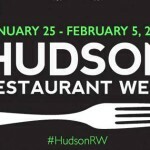 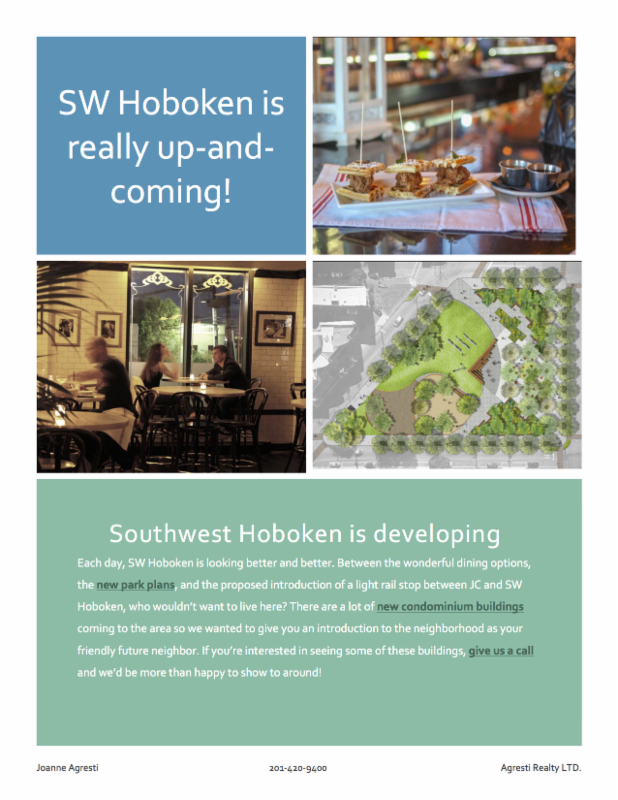 Southwest Hoboken is really up and coming! 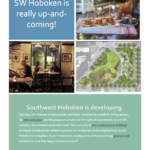 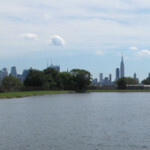 Weehawken Reservoir Park coming soon!! 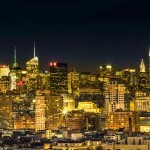 Spring preview – Exclusive sneak peek! 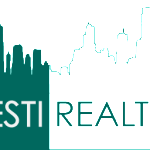 Agresti Realty helped sell our home!